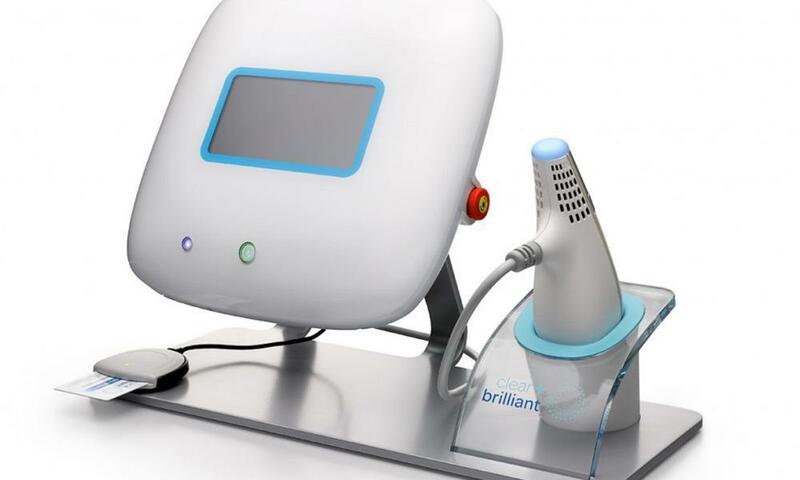 McGuiness Dermatology Blog What is Clear + Brilliant? 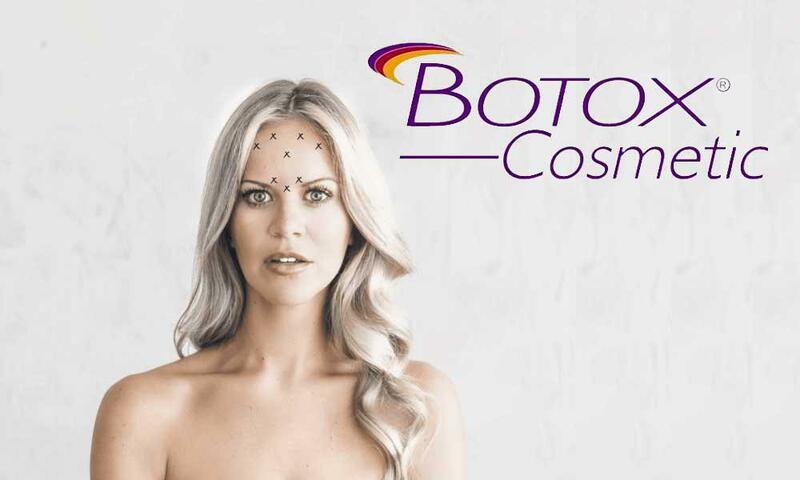 No Surgery or Injections: Clear + Brilliant is non-invasive, no cutting, no needles. A Single Treatment of Clear + Brilliant session can leave your skin feeling smoother, younger-looking and give you that “radiant glow”. Noticeable Results: Routine treatments deliver noticeable results that keep others guessing your secret. 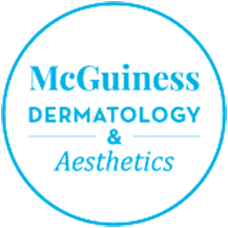 Is delivered by one of our skin care professionals, who will gently guide the Clear + Brilliant handpiece across the target area and actively treat your skin for approximately 15-20 minutes. Help keep your skin looking its youthful best with a Clear + Brilliant laser treatment! When you have a skin issue, whether it is acne, warts, skin cancer, wrinkles or something else, strongly consider seeing a skin specialist, a dermatologist. What is Acne and when do you need a dermatologist? 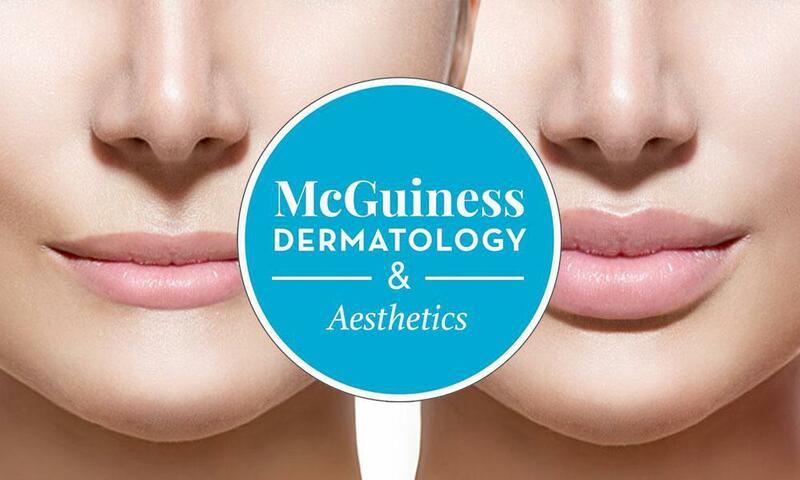 Welcome to McGuiness Dermatology & Aesthetics! Learn a little more about us. 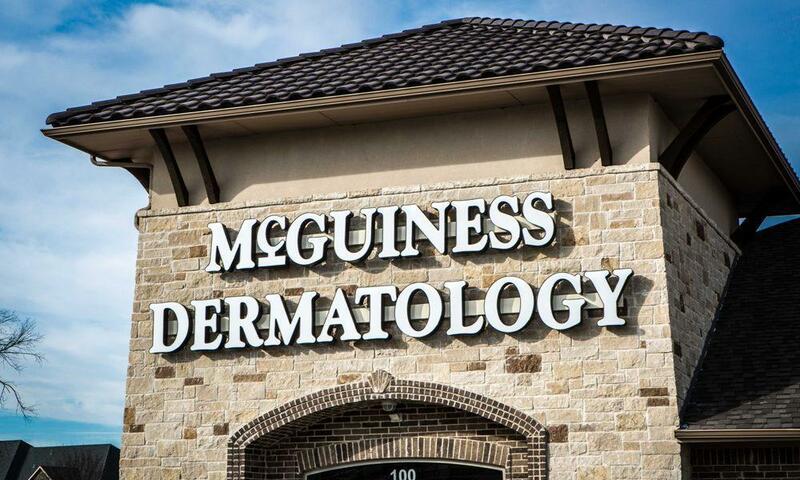 McGuiness Dermatology & Aesthetics boasts a highly skilled staff and cutting-edge technology at its six locations in Texas. We are dedicated to helping all patients with every possible skin condition they might be facing.